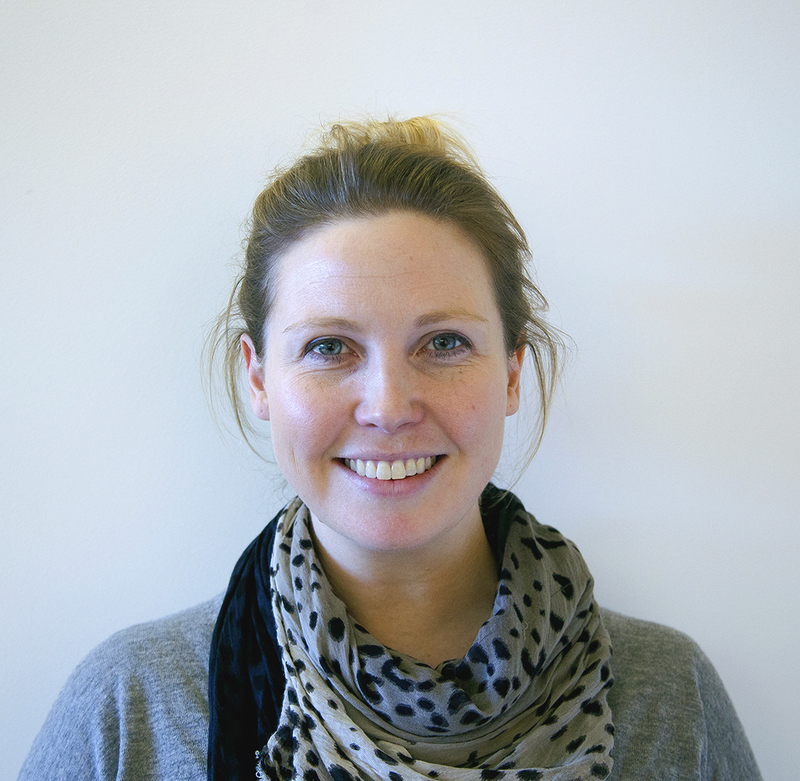 Leo Burnett Melbourne has promoted Nicole Ross to head of digital. “Nicole’s passion for technology innovation and her ability to manage digital teams and projects has seen her play a central role in the success of our business. We look forward to taking digital to the next level with Nicole at the helm,” continued Melinda.